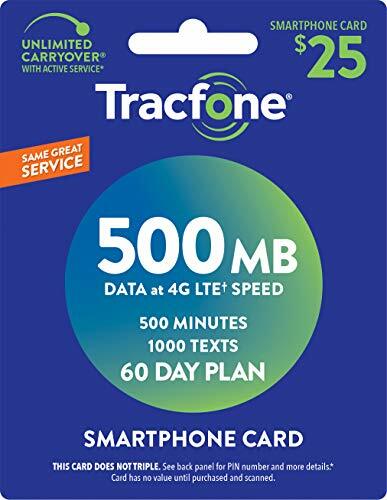 If you have any questions about this product by TracFone, contact us by completing and submitting the form below. If you are looking for a specif part number, please include it with your message. Europe (U.K.) prepaid sim with 42 countries - Three SIM Card with £20 Credit 300min+300texts+12GB data (Europe Prepaid Sim) 42 Destinations! 3 sim!